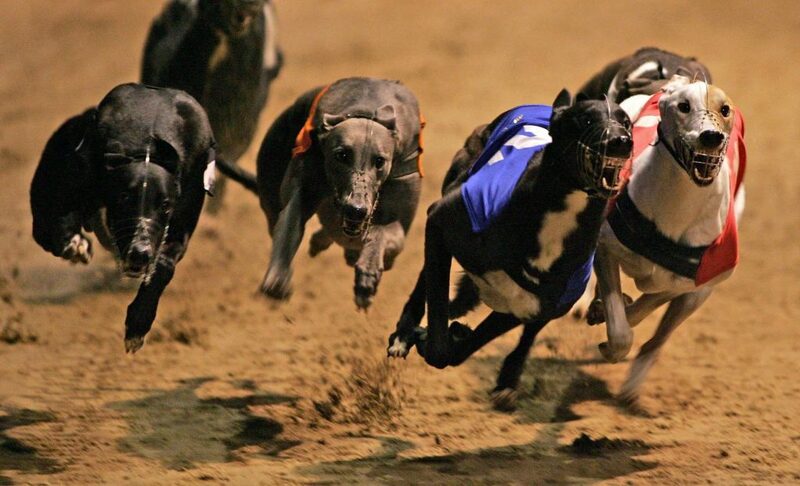 The Greyhound Derby is the biggest and prestigious race in the sport. It is the contest that every trainer and owner wants to win. The race has been running now since 1927 and has had many homes. Today’s venue for the English Classic is Towcester Greyhound Stadium, which held the competition for the very first time in 2017. It was the year when Astute Missile was victorious for trainer Seamus Cahill. Here’s a look back through history; presenting the only four greyhounds to win the competition more than once. Although not many of us were around to see it, Mick the Miller was the first greyhound to enter the history books by winning the Greyhound Derby more than once. The 1929 winner defended his crown a year later as the 4/9 favourite in the final at White City in London. The Irish-bred dog was the first superstar of the sport as he won 19 consecutive races in England. He absolutely dominated the track before retiring at the end of 1931. Brindle Greyhound ‘Mick The Miller’. Patricias Hope (yep, no apostrophe there!) was named Greyhound of the Year in 1972, and for good reason. 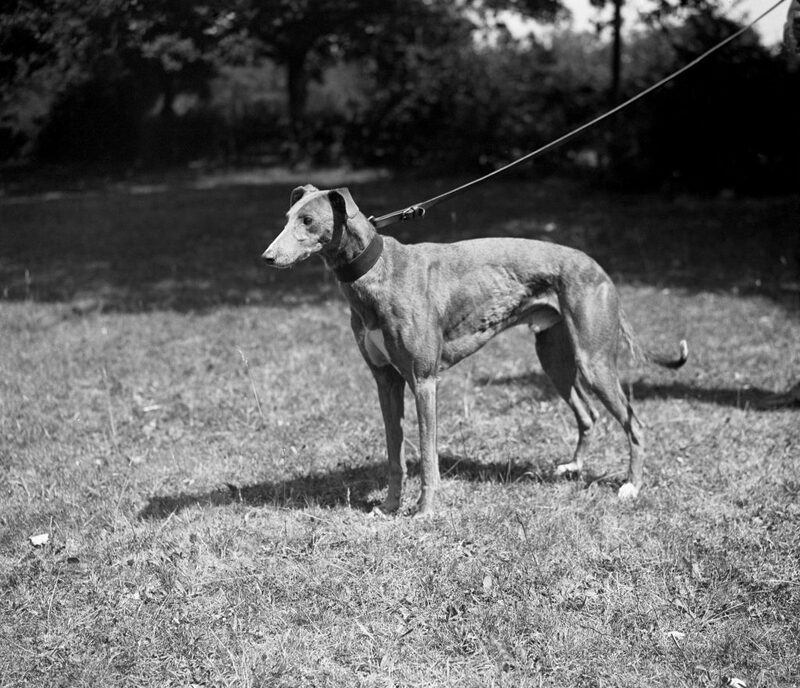 Not only did he win the Greyhound Derby, but he landed the Triple Crown with victories also coming in the Scottish Greyhound Derby and Welsh Greyhound Derby, all while being trained by Adam Jackson. A year later, he switched kennels and was still able to land the most prestigious race on the calendar with a second Greyhound Derby coming at White City when going off at 7/2 in the final. Given how much he has achieved in the sport, Patricias Hope is widely regarded as one of the best greyhounds to ever appear on the track. In the early stages of his career as a puppy, Rapid Ranger was anything but a superstar. It wasn’t until he switched kennels in 2000 to the great Charlie Lister that this dog really caught our eye. Lister’s runner relied on a bit of luck in the 2000 Greyhound Derby to qualify for the final. But once he got there, he truly took his chance, winning the race by over three lengths. Connections were tempted to retire their dog to stud at the end of that year. They ultimately decided against the move, hoping he’d become the third greyhound in history to win the race more than once. It was a good choice: Rapid Ranger was the first multiple-time winner of the Derby at Wimbledon when he came out on top in 2001. He was cheered home by a boisterous crowd at the London track. It is fair to say that no dog has struck a bond with the spectators quite like the one than Westmead Hawk did in the mid-00s. The popular runner overcame some of the biggest deficits in the history of the competition to win the 2005 and 2006 running of the English Classic. Nick Savva’s Westmead Hawk had an incredible turn of speed which was often seen in the second half of a race. Whenever he was in contention with two bends to go, punters were already celebrating his success. With the Greyhound Derby recently entering a new chapter with the move to Towcester racecourse, it will be interesting to see who the next superstars of the sport will be.